Modern rechargeable technology makes Duracell batteries last longer and provide excellent performance for all your devices. From its high speed charger range to its revolutionary rechargeable cells, Duracell ensures your everyday devices gets the power they need. The devices you use have different energy needs. Duracell offers a collection of high speed chargers to satisfy both high drain and low drain devices. Whether it is a quick charge of 15 minutes to use your electric toothbrush or you need to charge different battery types at the same time, Duracell provides you with a reliable rechargable power solution. All Duracell chargers come with Duracell’s guarantee and up to 10 safety features so you can be sure that your Duracell charger will provide reliable power for many years to come. Each Duracell charger matches the needs of different people using different devices. Razors, cameras, remote-controlled cars — they all need to be powered. 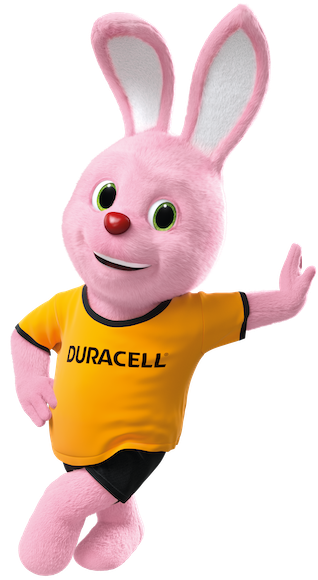 Duracell Hi-Speed Expert allows you to get up to four batteries ready in 15 minutes*, so you can be powered up faster than ever. Duracell Hi-Speed Advanced charger can charge 2 AA batteries in just 45 minutes** to give you reliable performance. Duracell Multicharger is an ideal solution for batteries of different sizes (AA, AAA, C, D and 9V). It can charge 2 AA batteries in just 1 hour**. Duracell Hi-Speed Value Charger is a simple and trustworthy solution as it charges 4 AA batteries in just 4 hours***.